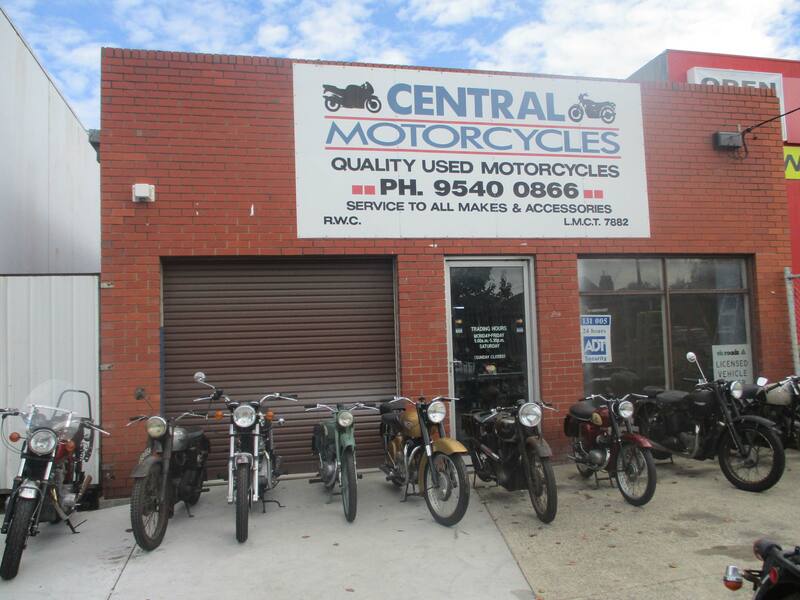 We are located in Huntingdale a south east suburb of Melbourne Australia. 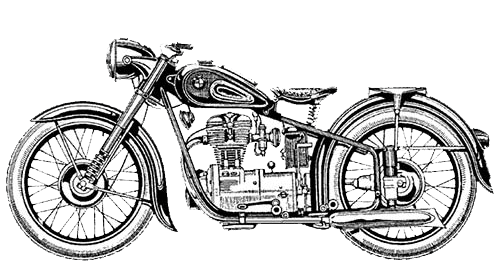 We specialise in Vintage motorcycles and used classic spare parts. We post our classic spares worldwide. We also offer full workshop facilities and do service & repairs to any make or model. We have the necessary equipment to conduct all kinds of repairs. We detect issues during servicing and take corrective measures. 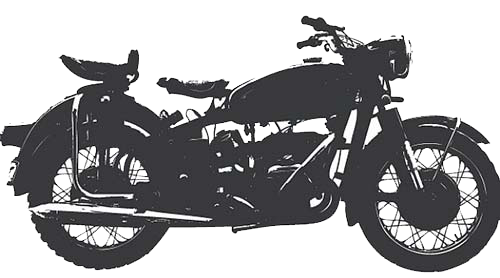 We restore your classic motorcycle and make it look & perform like new. We can even replace broken headlights and mirrors of your motorcycle. We supply new & used spare parts & accessories of exceptional quality. We are a licensed tester for issuing Roadworthy Certificate in Victoria. We charge reasonable prices for all products sold & work done. Our mechanics are adept at repairing and servicing various types of Motorcycles, including Standard Bikes, Sports Bikes, Dual-Sport Bikes, and Cruiser Bikes.